How often have you heard about love being the secret ingredient in cooking? I agree, it is one of the most clichéd quotes but I believe in it. An inspired and impassioned cook can whip up a much better dish than someone who does it without any inclination to enthusiasm. 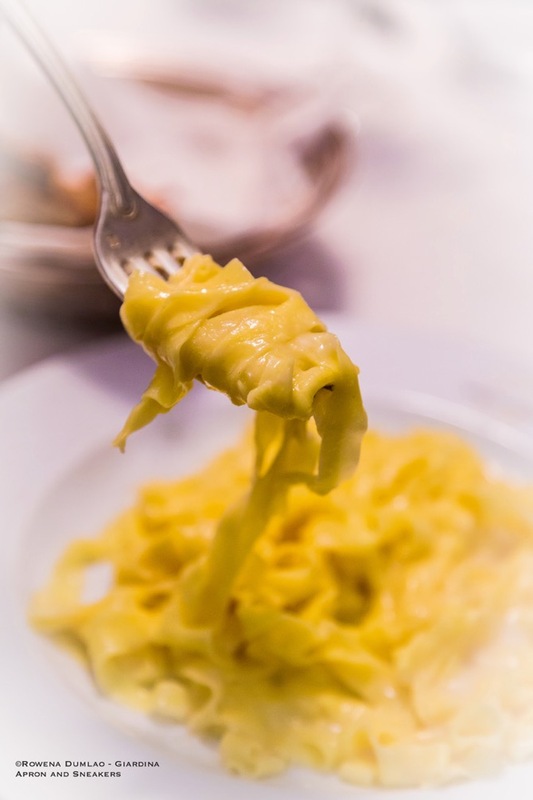 Let's take Alfredo Di Lelio as a very good example when he created the Fettuccine Alfredo in 1914 at his restaurant in Via della Scrofa in Rome, Italy. His sole reason was love - for his wife and kids. Right after giving birth to her child, Alfredo's wife felt very weak. Taking her condition to heart, he prepared a very simple ad hoc dish to give her strength with just three ingredients. Freshly-made fettuccine, butter and Parmigiano Reggiano were mixed together in right amounts, amalgamated well and voila! The first Fettuccine Alfredo was consumed by Alfredo's wife! Six years later, in 1920, newly-married Hollywood stars Douglas Fairbanks and Mary Pickford happened to eat at Alfredo's restaurant. Alfredo served them what he was doing best, the same recipe of the fettuccine dish that he served to his wife, the Fettuccine Alfredo. 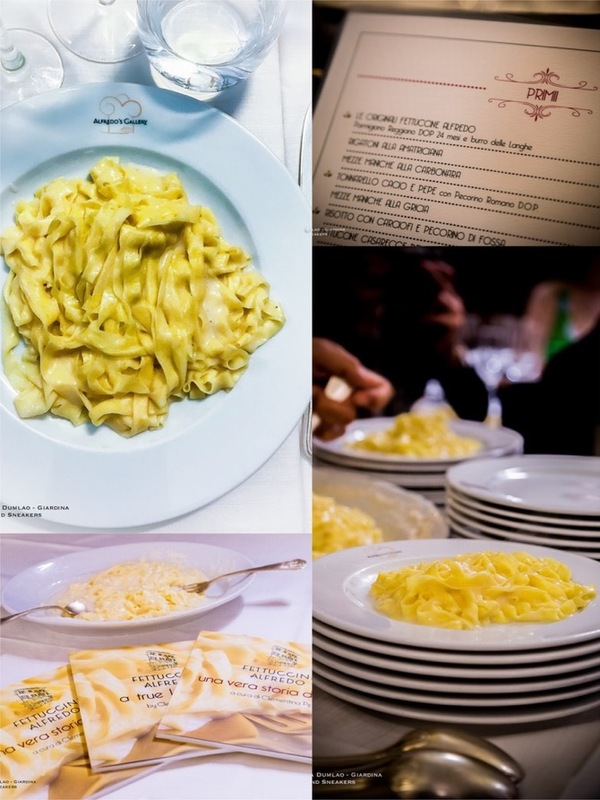 The combination of soft ribbonlike pasta made with fresh eggs, good quality butter and Parmigiano Reggiano resulted yet in another perfect pasta dish. It was definitely an exquisite dish to celebrate a newly-sealed love union between the two stars. 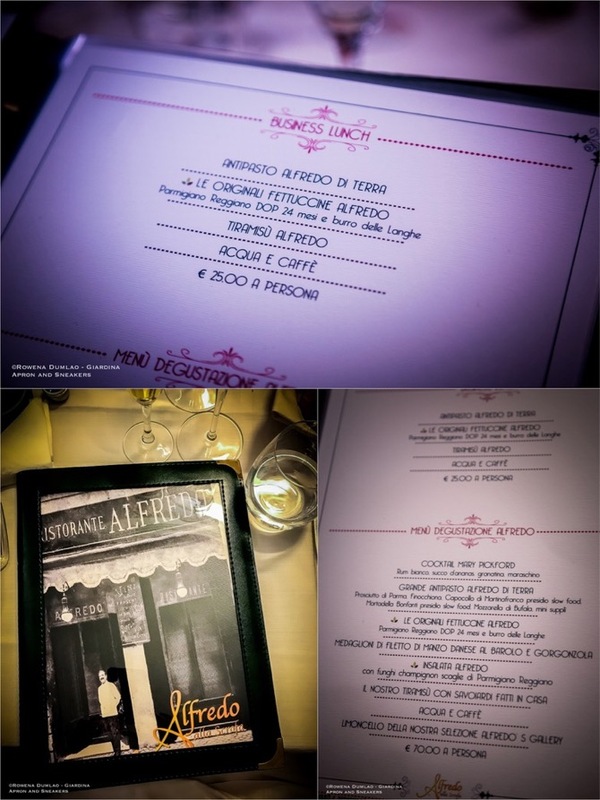 In fact, it was so good that both Hollywood stars went back to the US raving about Alfredo's fettuccine. 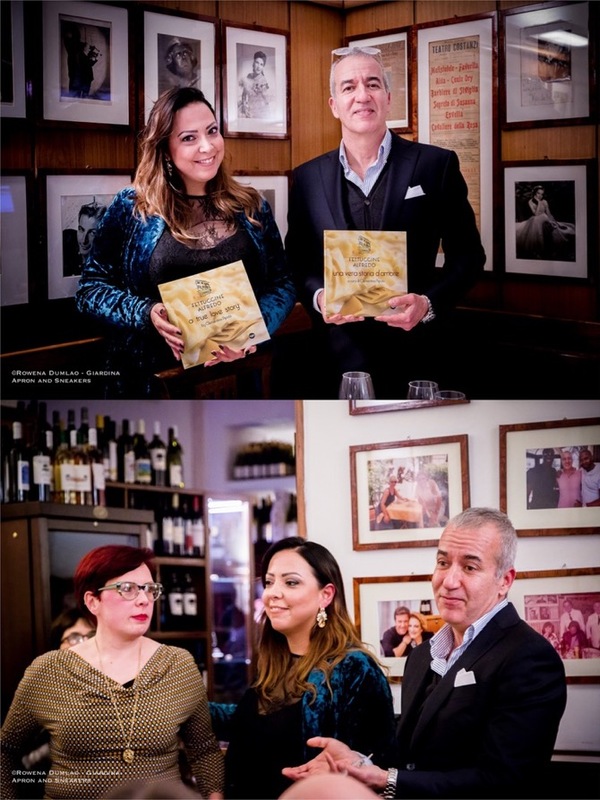 Douglas and Mary's spearheaded a phenomenon at Alfredo's restaurant at Via della Scrofa because from then on, it became the landmark for international and local celebrities accompanied with written dedications of gratitude and compiments to Alfredo. Indeed, it was an extraordinary development! 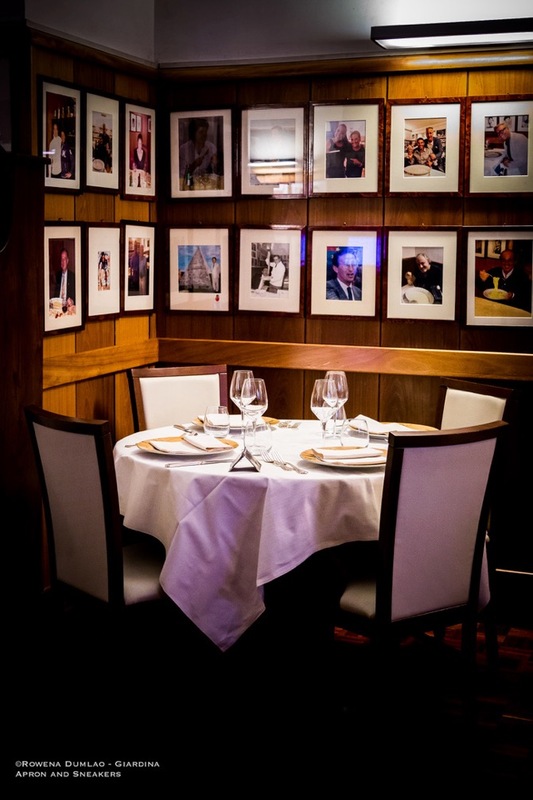 When the Second World War came, with the restrictions placed on the food needed for the restaurant, unfortunately, Alfredo had to surrender the restaurant and sold it to his two trusted men, Giuseppe Mozzetti, the restaurant's sommelier and Ubaldo Salvatori, the restaurant's dining room manager. For the third time in the life of Fettuccine Alfredo, love went in and persisted until its existence today. 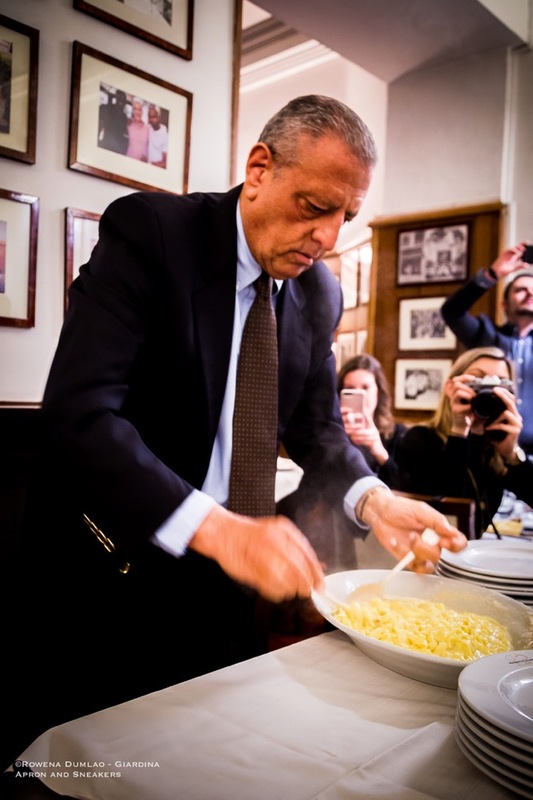 Even if Alfredo was the solitary person who prepared and amalgamated the fettuccine dish, Giuseppe and Ubaldo, for their love and loyalty to Alfredo, continued what they had learned for so many years in the restaurant and in turn, Alfredo knew with certainty that both men would carry on his legacy. 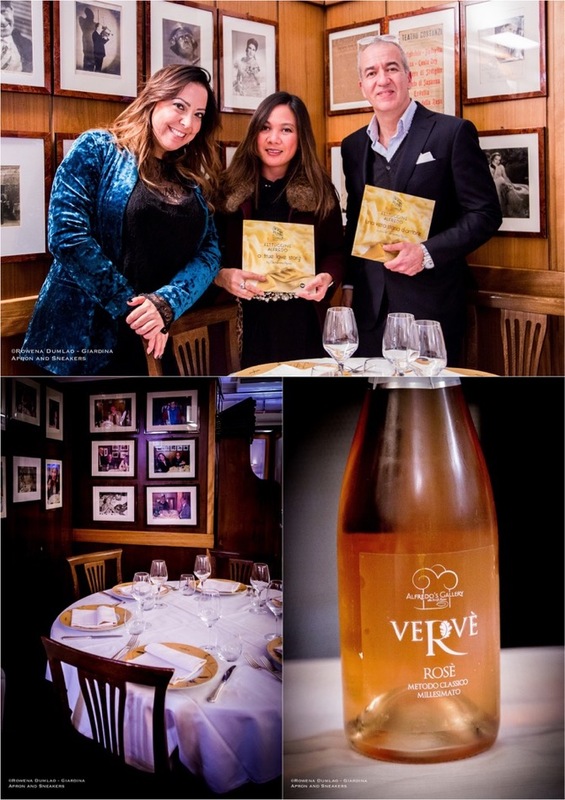 Now on its 104th year, the two great-grandchildren of both men, Mario Mozzetti and Veronica Salvatori continue what has been handed down to them: the story, the tradition and most especially, the unwavering love that has started more than a century ago. The story of Fettuccine Alfredo persisted and survived in three very fundamental phases because of just one thing - LOVE. 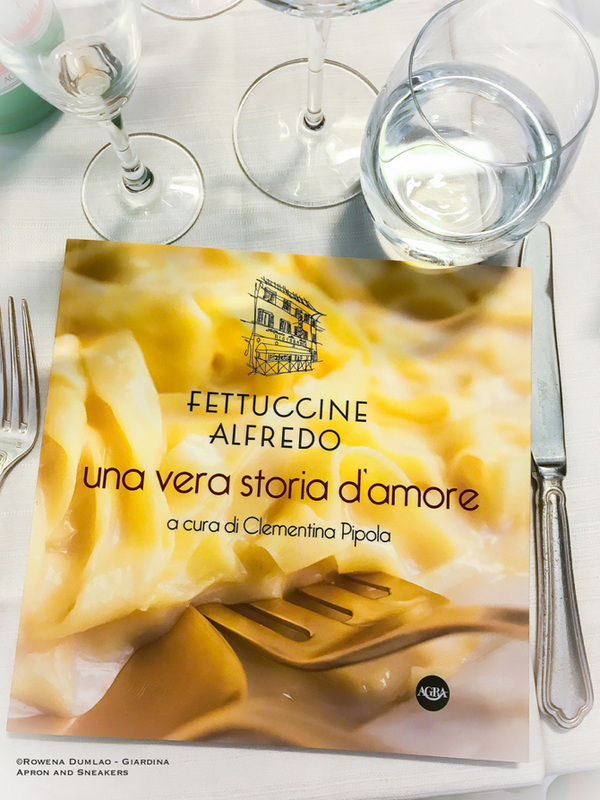 With such a beautiful story, Clementina Pipola, wrote a book about the uniqueness of the story of Fettuccine Alfredo with the collaboration of Mario and Veronica. A writer always knows what story is worth putting into writing and the inspiring story of Alfredo and his fettuccine is worth sharing to everyone. 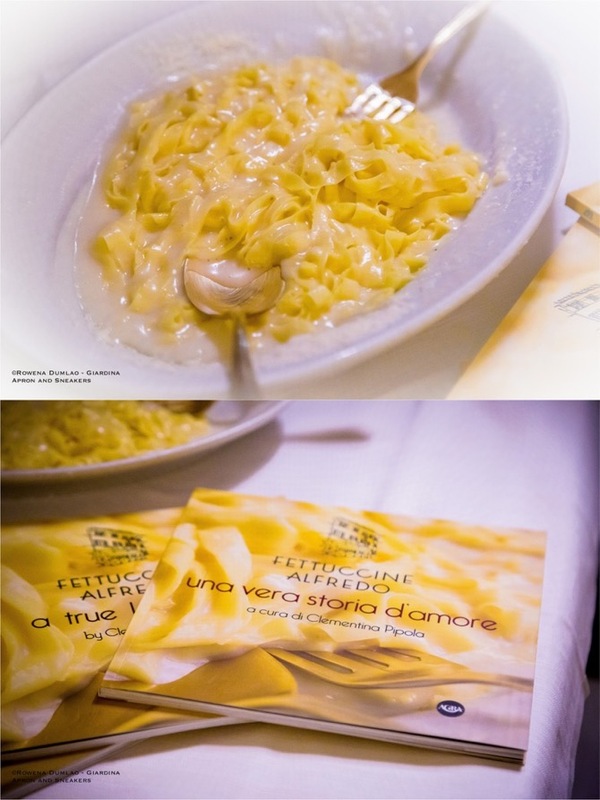 The book, Fettuccine Alfredo: A True Love Story, is available in both English and Italian. 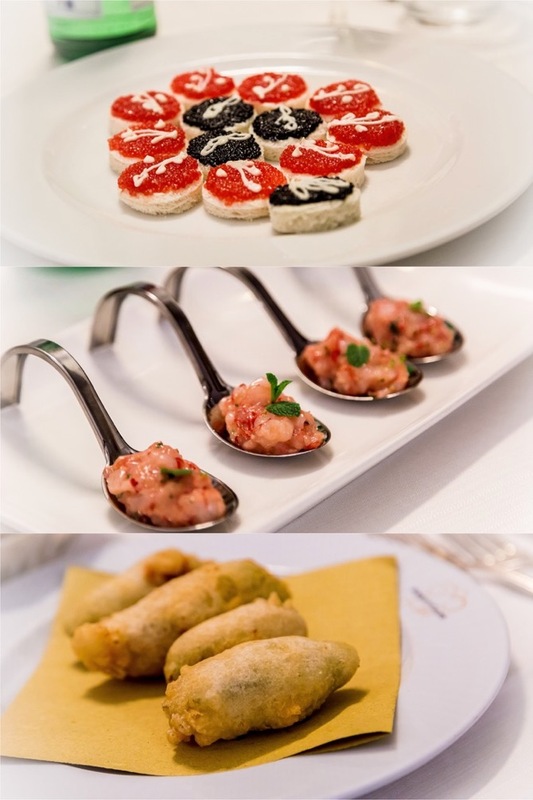 Consult their website for the availability online or you can buy them at Ristorante Alfredo alla Scrofa. 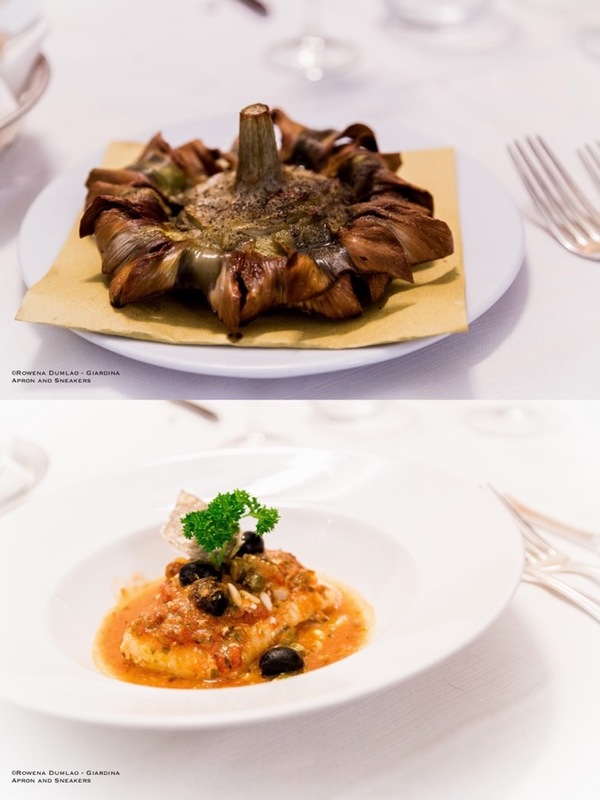 While Ristorante Alfredo alla Scrofa serves the historical Fettuccine Alfredo at €20 made with optimum ingredients: butter from Langhe in northern Italy and 24-month old Parmigiano Reggiano, there are also other interesting entries in the menu to try.